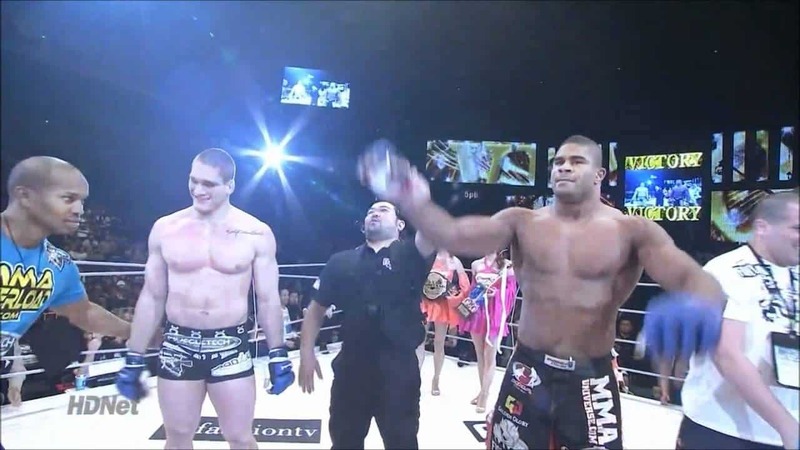 Alistair Overeem has just added the Dream heavyweight title to his Strikeforce and K-1 World Grand Prix championships, knocking out former UFC heavyweight Todd Duffee at the New Year’s Eve Dynamite event in Japan. Overeem once again showed why that he’s among the most lethal strikers in all of combat sports, stunning Duffee with a right hand to the ear and then finishing him with a big left hand to the chin. The fight lasted only 19 seconds.